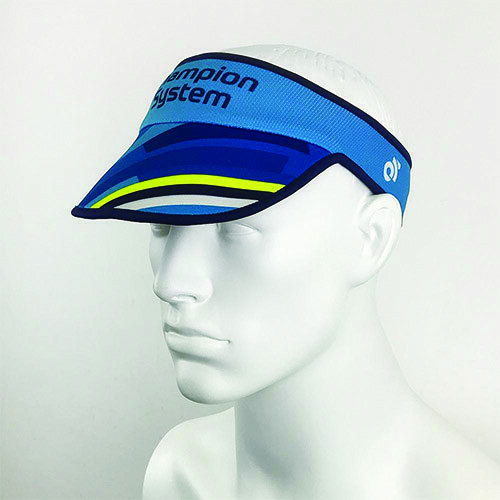 Our fully customisable Performance Visor shields your eyes from the harsh sun and harmful UV rays in hot sunny days. 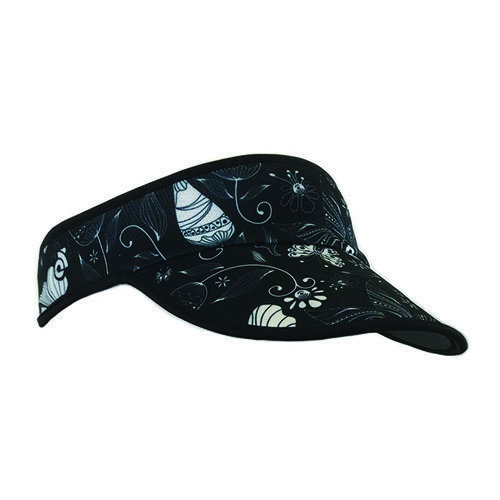 Made with quick drying fabric to protect your eyes from sweat. 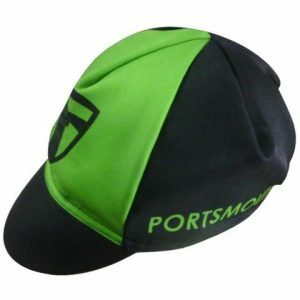 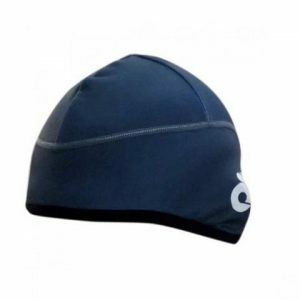 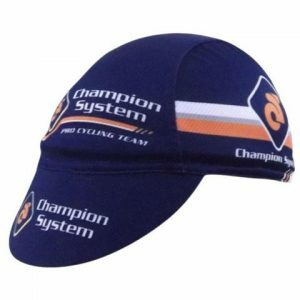 The soft flexible brim makes it easy to fold into pocket, very convenient for runners or triathletes during their race and training. 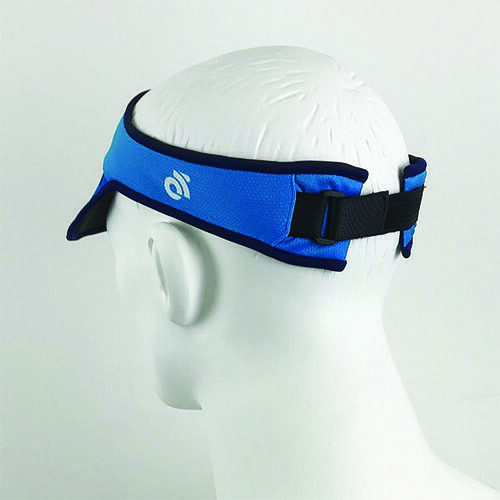 It’s also equipped with a soft velcro adjuster to ensure snug and secure fit throughout your workout.